The importance of managing your money and financial security are the kinds of life lessons that you probably learned about at home. 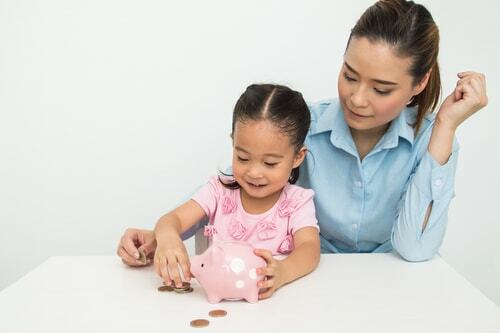 If your mother sat you down at a young age to explain the do’s and don’ts about finances, then consider yourself lucky. 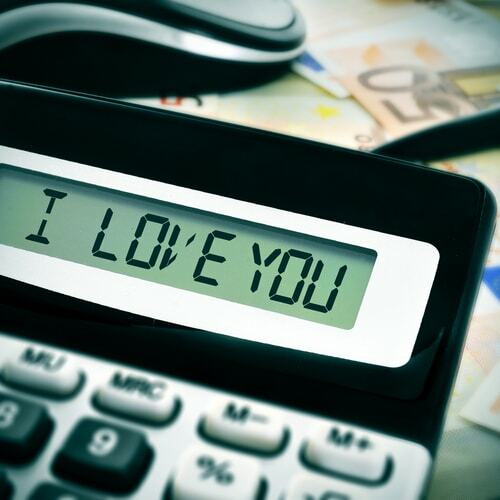 Possessing the financial knowledge necessary to have a healthy relationship with money is important. Without the financial know-how, many of us have had to struggle through years of bad investments and spending habits until we get it right. 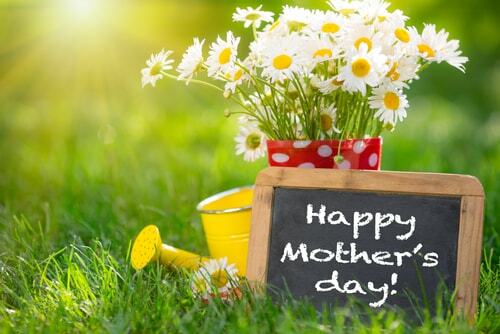 This Mother’s Day, let’s honor our mothers for the tools they have provided us to make good money decisions. Having patience is important in every aspect of life. You should have patience in your relationships, whether they are private or professional, and you should also have patience with money. Financial security and freedom don't happen overnight, and exercising patience will help you make long-term financial goals and achieve them without giving up. If you dream big you have something to work toward. Growing up without any aspirations can leave you lost and without direction. So, dream big and allow room in your vision for big things to happen. Be open to making changes and work hard toward achieving the life you’ve always dreamt of. Unfortunately, not everyone is trustworthy, so it is very important to be cautious with the people you allow in your life. This lesson can be applied to many areas of your life, including the friends you keep, your loved ones, business partners, the banks and investment firms you use. If you wouldn’t tolerate a friend who isn’t trustworthy, then why would you choose to invest with a firm that acts in unscrupulous or unethical ways? Treat people the way you would like to be treated. If you have the money to be charitable, then give what you can. Help a friend out when you can, or donate to a charity if you have the means to do so. It is important to have a kind heart and care about others. One day, you may be down on your luck and need a helping hand. Understand your income and how to make it work for you. Creating an expense sheet and a budget to help manage your finances can be extremely beneficial. Always know where your money is going. Set goals for your life. Don’t ever settle for something less than you are worth. You deserve the best, so strive to be the best you can be in all ways. While there are no shortcuts to success, there are some ways to get funds in a hurry if you need it, including the ability to get emergency cash with a car title loan. Many consider credit to be worth more than money. Without good credit, you are very limited in what you can achieve in life. You may have $100,000 in the bank, but if you do not have the credit needed to use that money as a down payment on a home, then you essentially have nothing more than a bunch of paper. Build an excellent credit score and possibilities of all sorts will be open to you. Always make sure you have money put aside because unexpected expenses are a part of life. Having the emergency funds to deal with anything that comes up can be crucial. Being caught without any savings is often the first step toward crippling debt or bankruptcy, so you should always be prepared. Use cash to make purchases whenever possible. Relying on the use of credit cards can get you in a whole world of financial trouble. Debt has an insidious way of dragging you down, and using a credit card when you do not have the cash to pay it off is a big mistake. You should only charge what you can afford to pay and only use your cards enough to build and keep your credit score in good standing. Understanding the number of hours it takes you to earn your income is the key to keeping your spending under control. For example, let’s say you have found a beautiful coat that you want to buy. If the amount is more than you make in a week, that’s a pretty good indicator you should reconsider that purchase. Think of the hours at work it took for you to make that money - is the coat worth it? What other bills do you have? Did you put aside anything in your savings? These are all questions you should be asking yourself before you make any purchase.